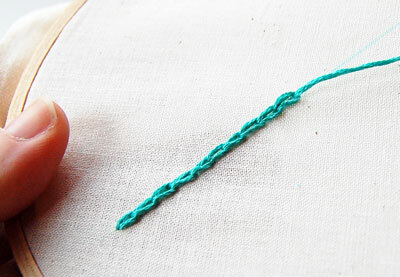 If you know how to make loop headpins and eyepins, you've got one of the most fundamental skills in making statement jewellery covered. 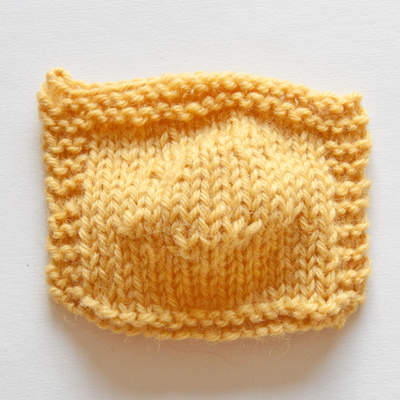 You'll come across single stitch in many crochet patterns and projects. 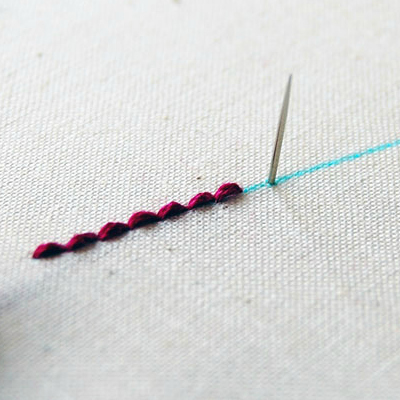 It's a versatile yet simple stitch to master! 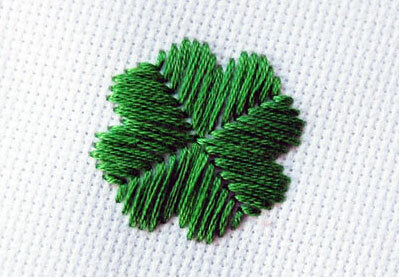 If you are looking to add texture or a bold outline to your embroidery, chain stitch is a great option. 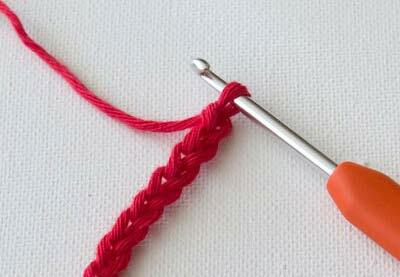 The double crochet stitch is a must-have skill for any crocheter. 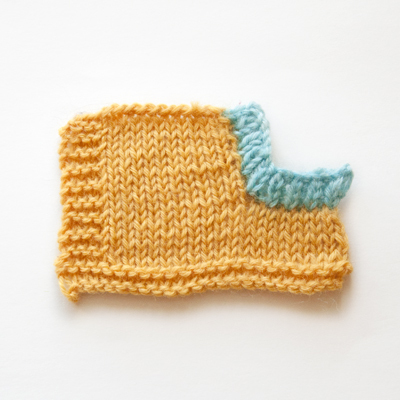 This easy-to-learn stitch will enable you to create new and awesome projects.